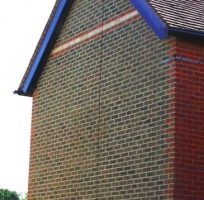 From crack stitching, to lintel and brick replacement, we can help. Crack Stitching, lintel replacement and brick replacement. Lintels are the horizontal concrete or steel beams that are installed above windows or doors to ensure the structural integrity of the building. 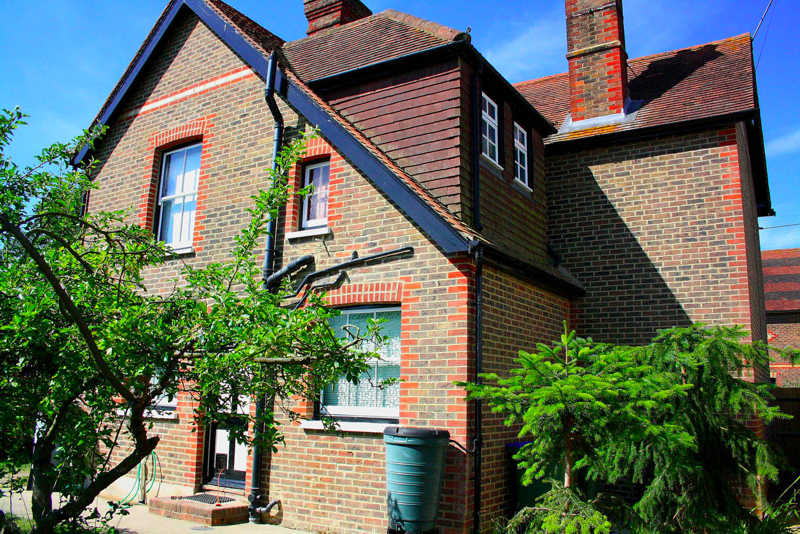 Lintel replacements can be done where the existing lintel rusts and expands, creating a “bow” in the middle or cracking the brickwork and causing structural damage. 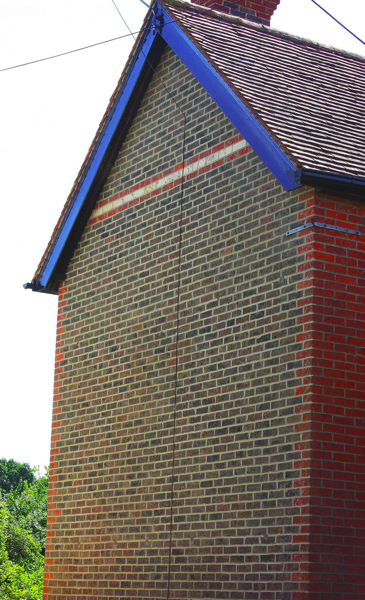 Lintels can inadvertently be missed out or poorly installed during the construction phase of a project, this can result in the need for new lintels to be fitted retrospectively. 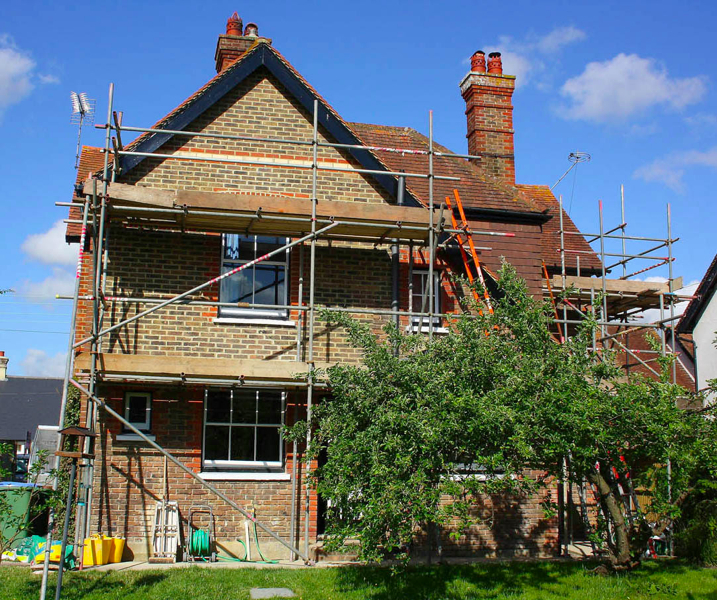 The choice of lintel used for any replacement application will depend on the inner and outer leaf construction and the degree of failure present in the existing brickwork. 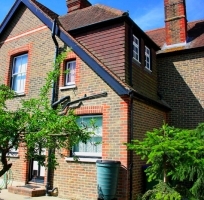 Replacing lintels without damaging surrounding brick or stonework requires experience and knowledge of structural issues to calculate the lintel strength that needs to be used. 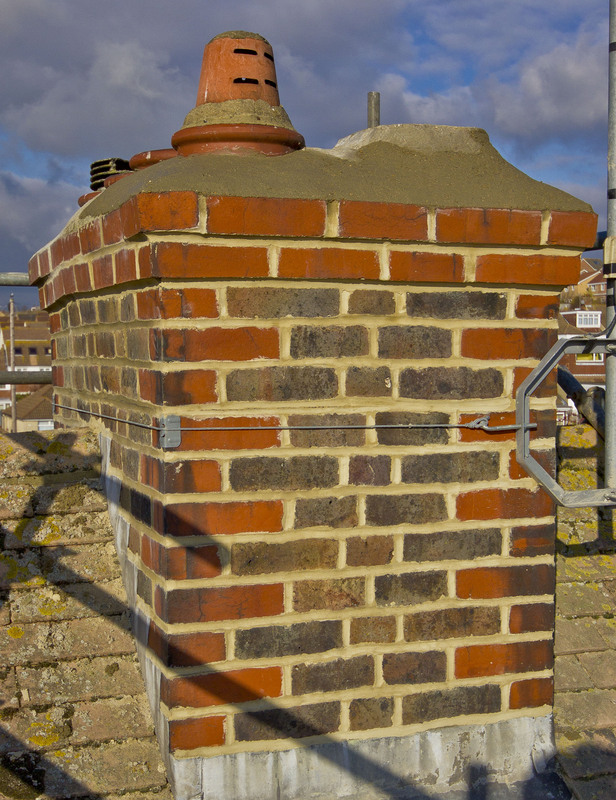 Cracked masonry is best stabilised by bonding stainless steel bars into appropriate bed joints or precut slots. 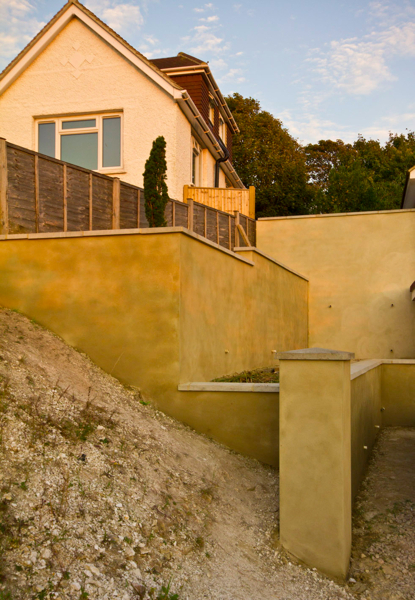 Tide Solutions uses industry standard procedures, fixings and grouts to complete this process. 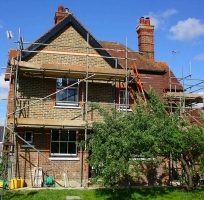 We also offer a brick replacement service for damaged and spalled bricks. 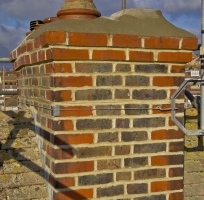 We can match any existing brickwork and masonry. 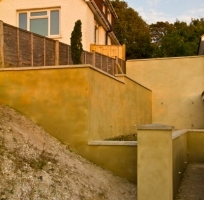 All replacements will be carried out with the highest quality of workmanship. Feel your building could do with a bit of TLC or just want some friendly advice?